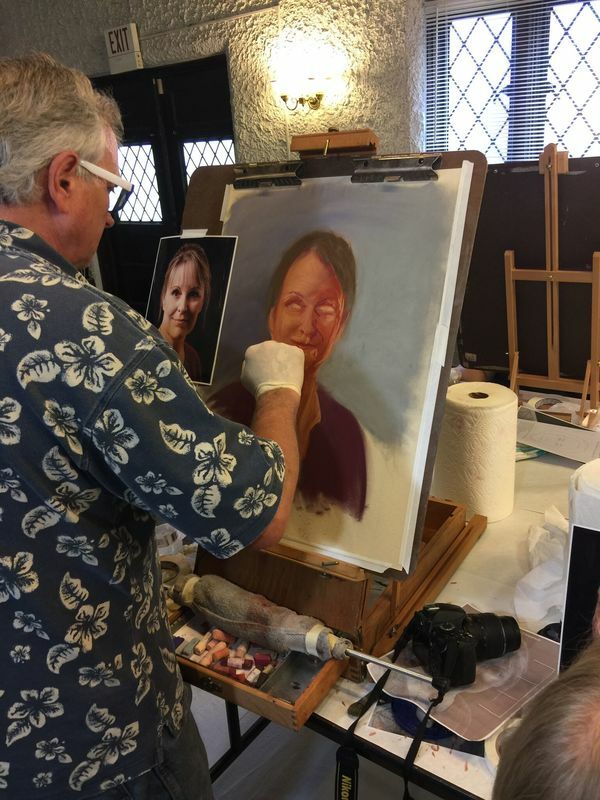 It was my pleasure to meet you for the Realistic Portraits in Pastel workshop in St. Louis. Please take a moment to fill out the following survey (scroll down). Unless you leave your name in the last comment box I will not know who you are. This is a blind survey and will be used to help me ​to improve future workshops. Thank you! Thank you again for taking this workshop and for taking the time to help me improve!